Michigan Technological University’s Winter Carnival is known for its beautiful snowfall, ice statue contests, and other winter wonderland events for alumni and students across campus. Thousands of alumni come back every year to participate, however there are tens of thousands more who live too far away to attend. By using Facebook to bring Winter Carnival to life for alumni who could not attend, Michigan Tech increased alumni event participation and, at the same time, captured updated contact information from graduates. To entice alumni event participation, Michigan Tech’s Alumni Association gave away university branded Winter Carnival gear like hats and T-shirts to those who entered the Winter Carnival giveaway. One grand prize was a VIP trip to the following year’s Winter Carnival, complete with resort accommodations provided by a sponsoring hotel. 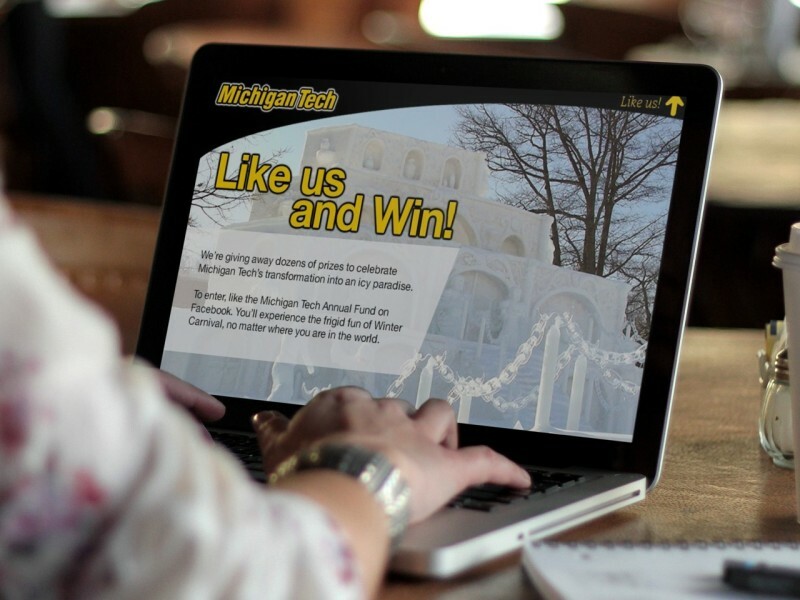 During the 30-day campaign, 3,305 unique alumni entered the giveaway, and even more connected with Michigan Tech on Facebook to get updates on the Winter Carnival event. 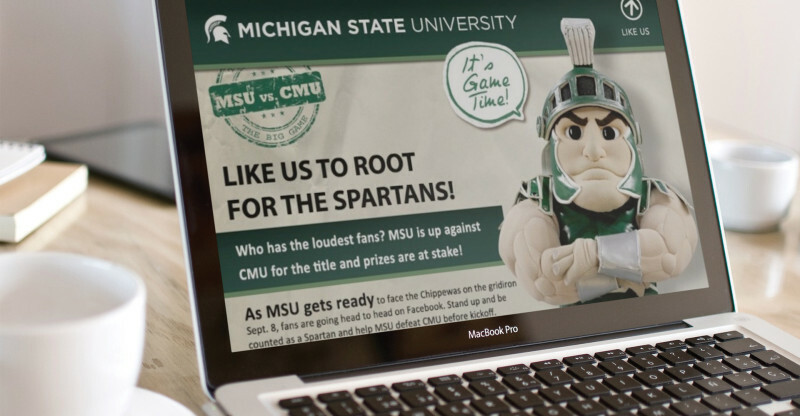 To increase alumni participation for Michigan State University, MSM designed a School Spirit Voting App to take advantage of their in-state rivalry with Central Michigan University – and the impending crosstown showdown between the two schools. 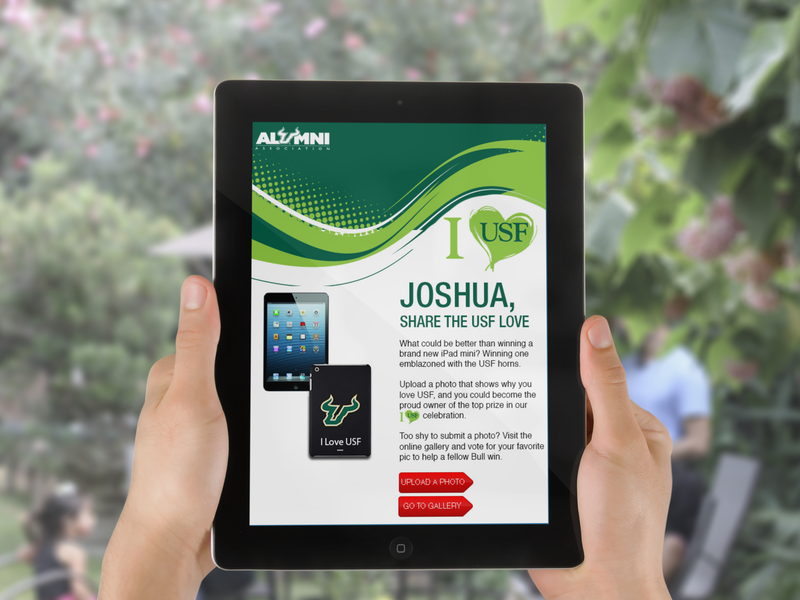 Leveraging Facebook, mobile, web and other digital channels to increase alumni participation, the campaign engaged alumni voters from all 50 states and 67 countries. MSM’s Facebook app allowed alumni from each school to vote for their alma mater in the competition. The school with the most votes would then win the competition and receive a $500 donation from the losing rival school. To add to the fun, a VP from the losing rival school would have to wear the winning schools colors for an entire day. The competition lasted three weeks and saw huge amount of engagement with each school. More than 140,000 total votes were cast in the competition.